Browsing Category: All Displaying 1-14 of 100 Found. 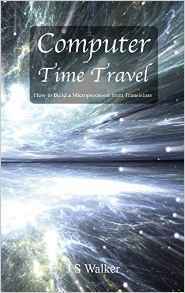 £26.00 From the time when Charles Babbage first started construction of his difference engine through the construction of the Colossus computing machine and into the electronic micro circuit era the computer processing machine has undergone rapid and astounding development. From machines capable of carrying out a few calculations each minute the modern microprocessor is able to perform calculations in less than a second that the early machines would have taken over a thousand years to complete. £41.00 Altair 8800 computer main microprocessor board. Revision 0. 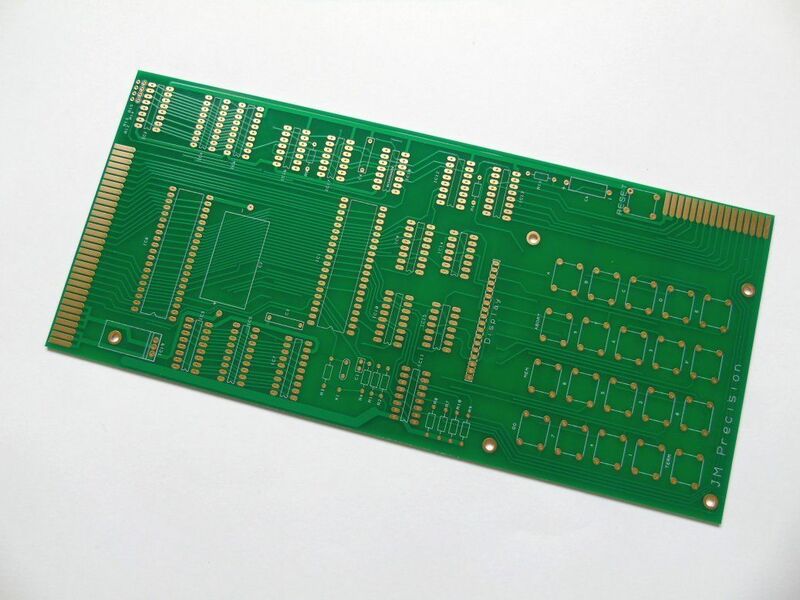 This is a new board that has been designed with the same layout as the original Altair pcb but includes a silk screen and solder resist. 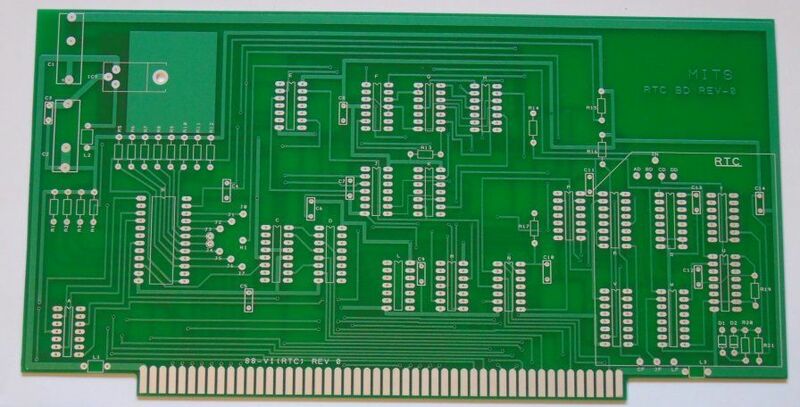 £47.00 Altair 8800 computer main microprocessor board. Revision 0. £41.00 Altair 8800 computer Interrupt timer and RTC bare board. Revision 0. 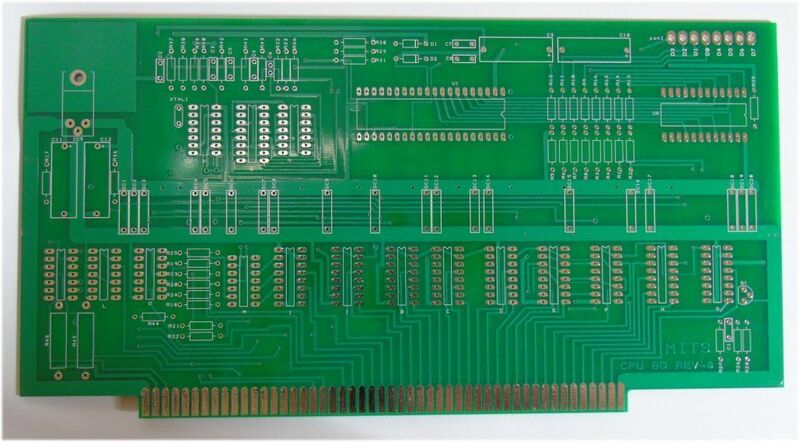 £9.50 Altair 8800 computer display and control board connector pcb. 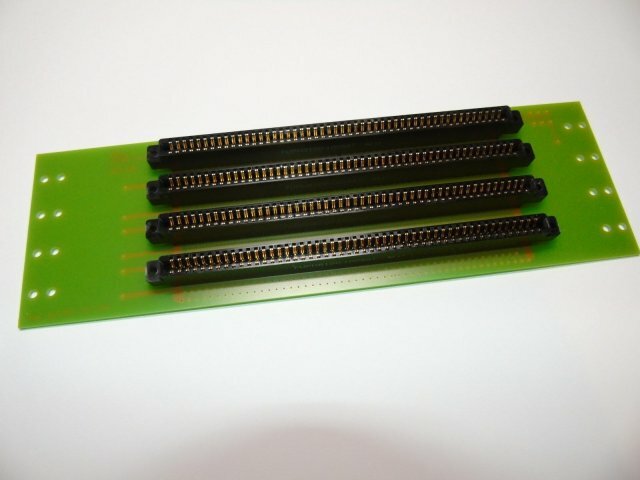 It is intended to allow the display board to be easily connected to the computer by plugging into a spare backplane slot. The Microcomputer Kit 14 (MK 14) was Sinclair’s (at that time called “Science of Cambridge”) first computer. Based on the National Semiconductor SC/MP processor it was sold as a kit but has been unavailable for decades. The MK14 was an ideal kit for getting into microprocessor systems and was very popular at the time but is now a rare and much sought after item. Because of this the prices for old units have soared even if one can be found. £57.50 Altair 8800 computer main display and control board. Revision 0. 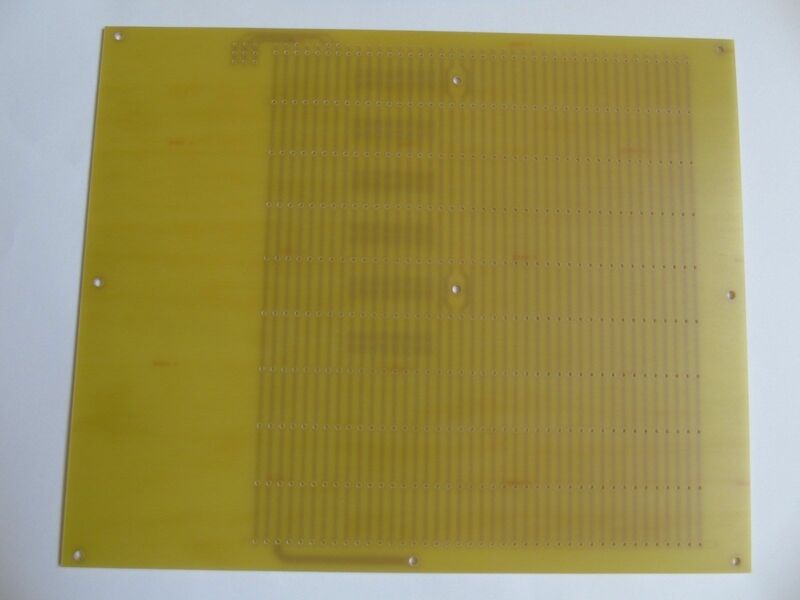 This is a new board that has been designed with the same general layout as the original Altair pcb but includes a silk screen and solder resist. £12.80 Altair 8800 computer motherboard (Backplane) - 4 slot. No connectors fitted. Accepts the original 0.125" pin pitch by 0.14" row pitch connectors. 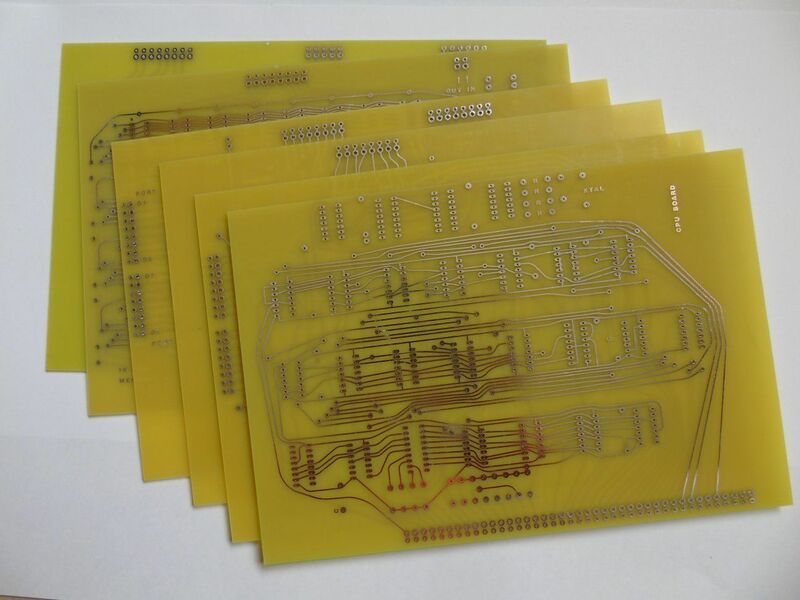 They have been produced to be as close as possible in appearance to the original boards. 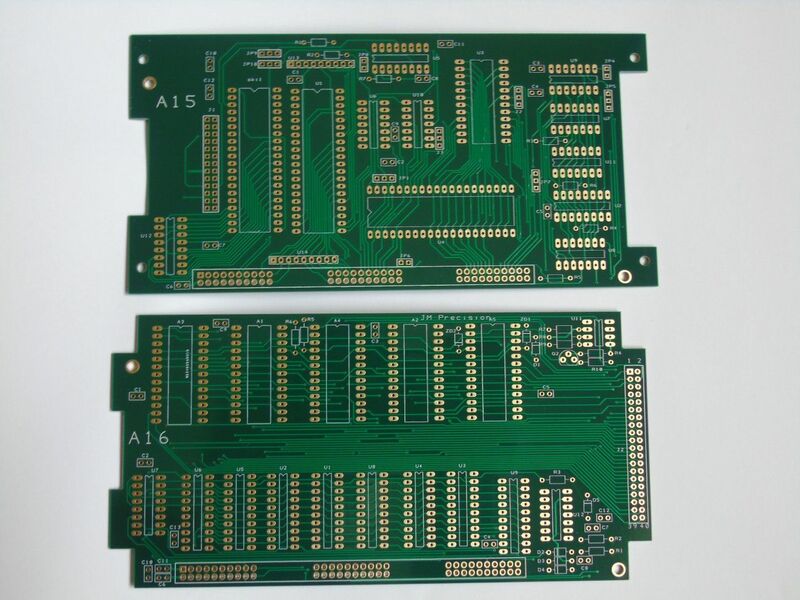 These are a pair of reproduction (not replica) boards for building a 6502 or 6800 pod. 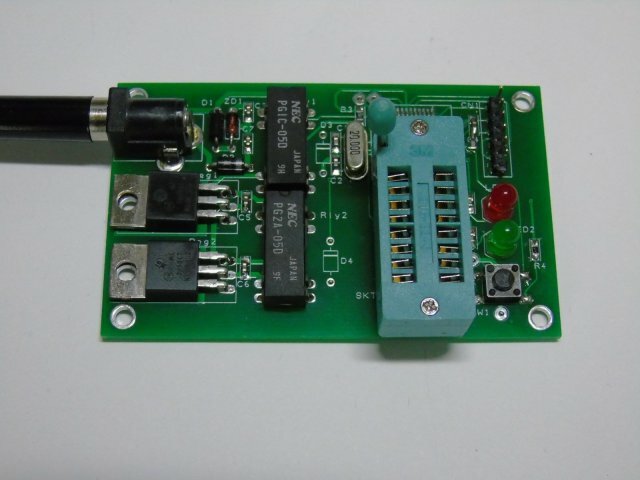 They have been designed to closely match the original Fluke design although due to component availability limitations some changes have been made. £12.90 Fluke 9010a pod input / output protection module. 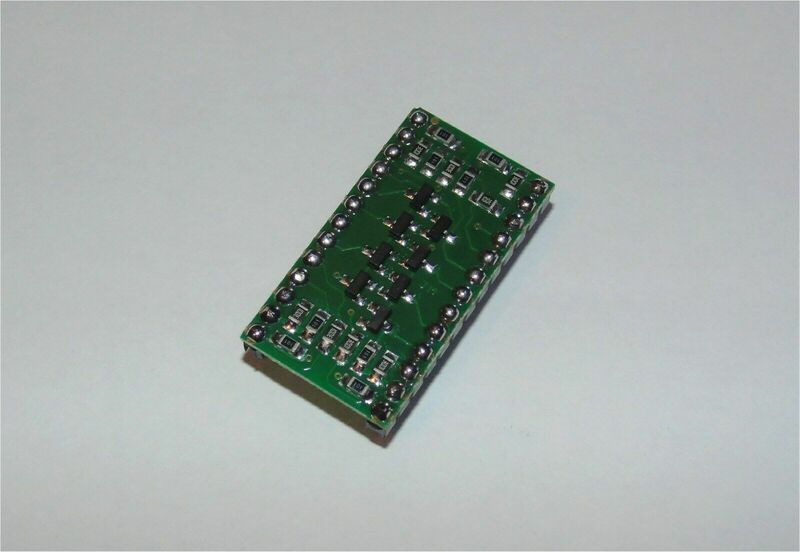 This module is a pin compatible drop in replacement for the Fluke 9010a protection modules used in the 9010a pods. 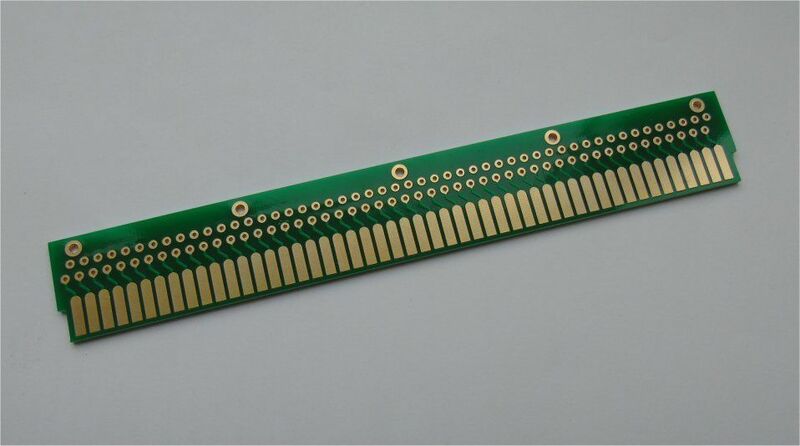 £32.00 DRAM TESTER FOR 4116 MEMORY CHIPS. MEMORY CHIPS SHOWN IN THE PHOTOS ARE NOT INCLUDED. This module is for testing DRAM chips as used in older computers such as the PET. Displaying 1-14 of 100 Matches Found.